Entries to the YouTube Works for Brands awards are up by 30% in this, its second year. The awards, which showcase the best of YouTube ad campaigns, are in partnership with the APG and, for the first time this year, in association with Campaign. 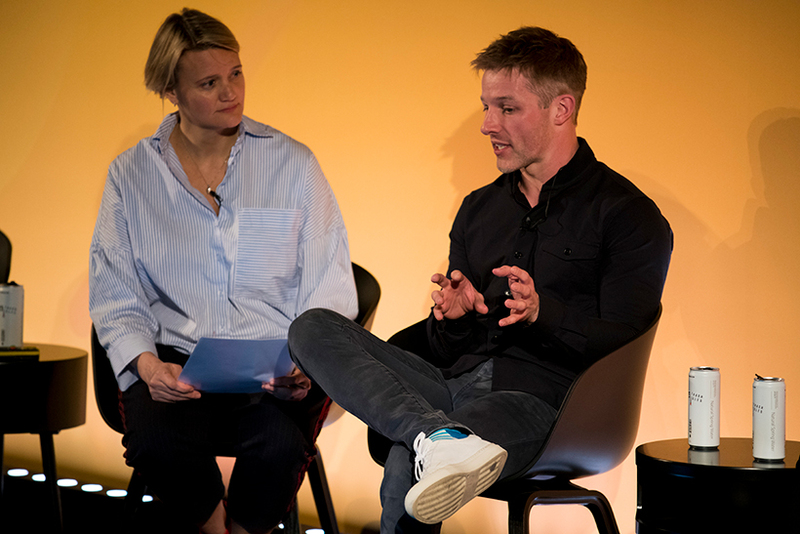 Members of last year's judging panel gathered on stage at Advertising Week Europe to discuss the insights from last year’s winning campaigns with Alison Hoad, chief strategy officer at BBH and the 2018 head of judges. The 2017 roster of winners demonstrated a diversity of solutions, innovative approaches to the platform and an intelligent use of data. 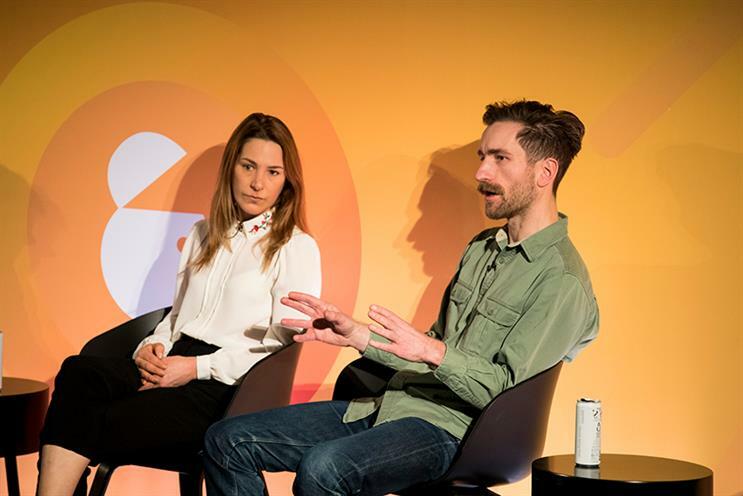 John Tippins, strategy director at Mindshare and a 2017 judge, noted that entries could broadly be divided into two categories: those that took a traditional view of YouTube as a platform and those that think about the YouTube audience first. He highlighted Mattessons’ Grand Prix-winning campaign as an example of the latter. "They understood what gamers were doing on YouTube, the types of content they were interested in… versus just cutting down a 60 second or 30 second and plugging it out." Rather than co-opting existing YouTube personalities, the brand built its own culture, Tippins added. "They decided to not just borrow creator cache, but to do it themselves and create something very quirky and irreverent. It feels like maybe it’s a place social influencing as a whole might eventually go." Gaby Bell, CEO Europe at Omnicom’s Hall & Partners and another 2017 judge, highlighted Sarson’s use of YouTube to reposition its product as a major component of pickling recipes. "They tailored their content to make it relevant to a younger audience - uncovering and unleashing a new audience." A key component in the Sarson’s campaign was its use of data, added Tippins. "By mining the data and finding pickling as an area, and really going for it, it was the perfect confluence for them, creating a whole different market segment." Sainsbury’s won Best Integration for its "Christmas Is For Sharing" campaign, which demonstrated how the brand’s approach to YouTube changed year-on-year. "They leaned into YouTube more and more," said Will Whalley, YouTube B2B marketing manager at Google. "The quality of the creative carried them through and allowed them to use YouTube as the showcase. It was no longer the big Christmas TV ad, it was a Christmas film that really lived on YouTube for the full version." Bell was struck by how Sainsburys and other clients had invested in YouTube over the long term. "It’s really hard to get clients to invest consistently in a brand," she said. "What we saw was a couple of the brands there were investing year in, year out, on that channel and on that audience - whether it was as an amplifier or as a platform in its own right. So that consistency was surprising." For Bell, the increasingly connected customer journey is throwing up new challenges for measuring success: "There’s a real opportunity to think about the connected landscape - how do we start to measure and evaluate our communications in terms of how they connect together and what they’re doing for each other? We lack a lot of KPIs on the combined effect of channels." The changing role of YouTube was particularly apparent in BT Sport’s Grand Prix-winning campaign, which also won for best use of data. "One of the standout metrics in that paper was that they’d lowered their cost per acquisition by 60 per cent; it read and felt like a performance case," said Whalley. "As an organisation, we’re increasingly looking at YouTube for performance applications as well as brand applications; that BT paper almost prefigured how the platform’s developing." Looking to the future, Whalley saw YouTube changing from being purely a content platform to being a media platform: "That represents the gradual shift of YouTube from being a peripheral thing to being something more core for media planners." Bell predicted increasing integration of channels and platforms, citing Les Binet and Peter Field’s Media in Focus paper, which showed that the most effective campaigns use TV and online video together. "There’s a 20 per cent better impact on business results if you combine TV and online," she noted. " To use that as an expander, to show another dimension of the campaign to the audience and bring the audience closer to participate – I imagine that must be about to go crazy." YouTube Works for Brands, in partnership with the APG and Campaign, is a free to enter initiative for UK agencies and clients to show how they are using YouTube to deliver highly effective campaigns. Deadpool, Red Bull, Estrella Damm: love the videos but did they work? BBH's chief strategy officer, Alison Hoad, on YouTube's "goldmine"